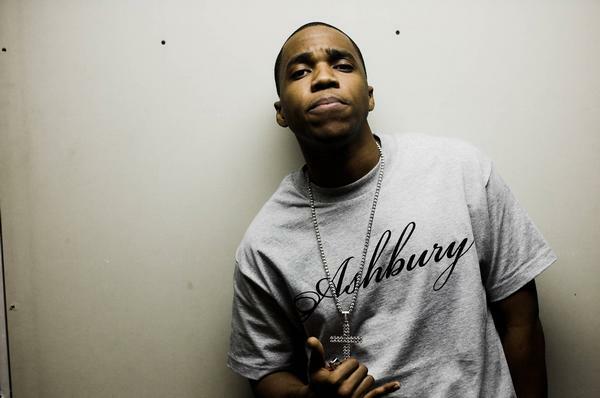 Curren$y is back doing what he does best in the video for “Rhymes Like Weight”. The song features on his latest project Even More Saturday Night Car Tunes EP, available here. 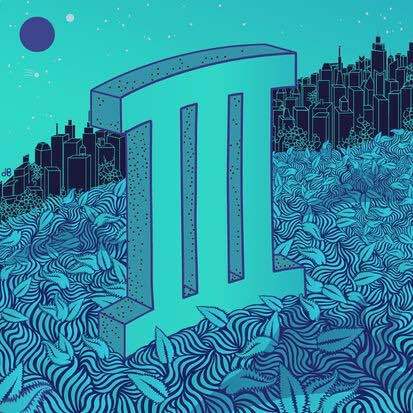 Curren$y releases this new song called “Live 2 Die 4″ after the release of his “Pilot Talk 3″ project. Produced by PURPDOGG. Take listen below. Curren$y is back with the video to Briefcase. His project Pilot Talk 3 is coming soon.